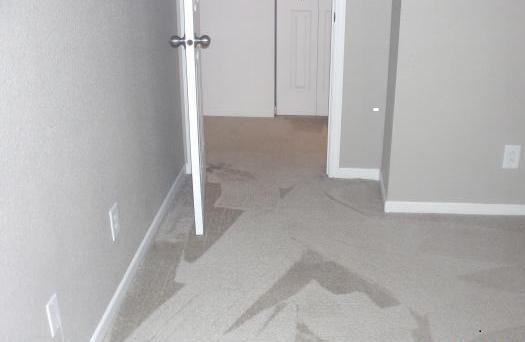 The before picture is the finished repair of another contractor! 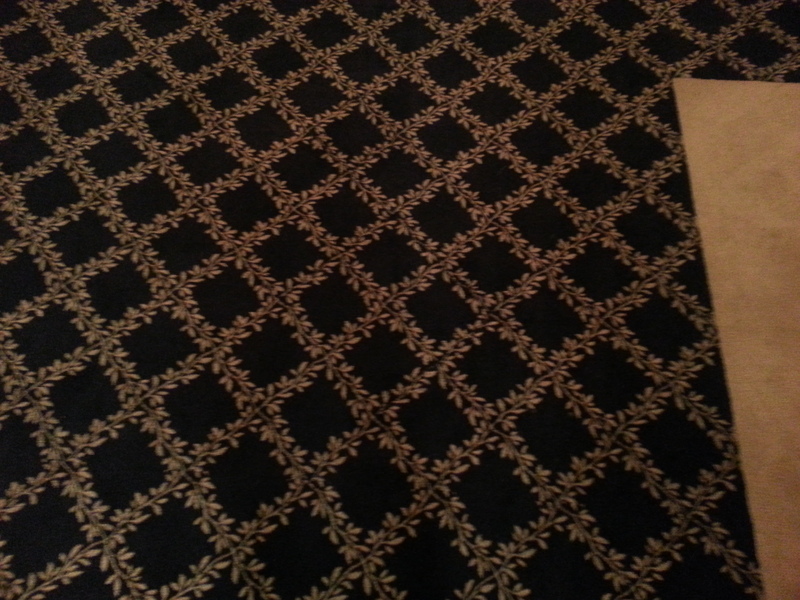 The after picture is the finished repair of CTM Carpet Care! 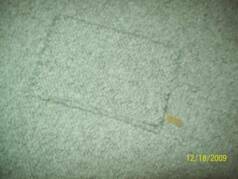 CTM Carpet Care specializes in carpet repair for a variety of commercial styles, such as loop pile and cut pile fibers. Businesses can save on their budget and improve their internal projects at the same time. 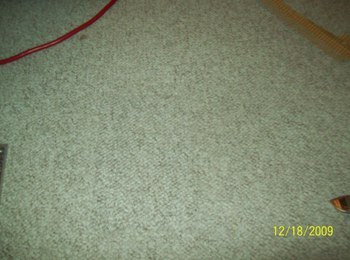 We repair carpet with cigarette burns, bleach stains, hair dye, wine stains, iron burns, buckling or wrinkling and more! We also serve many residential areas in Indiana. 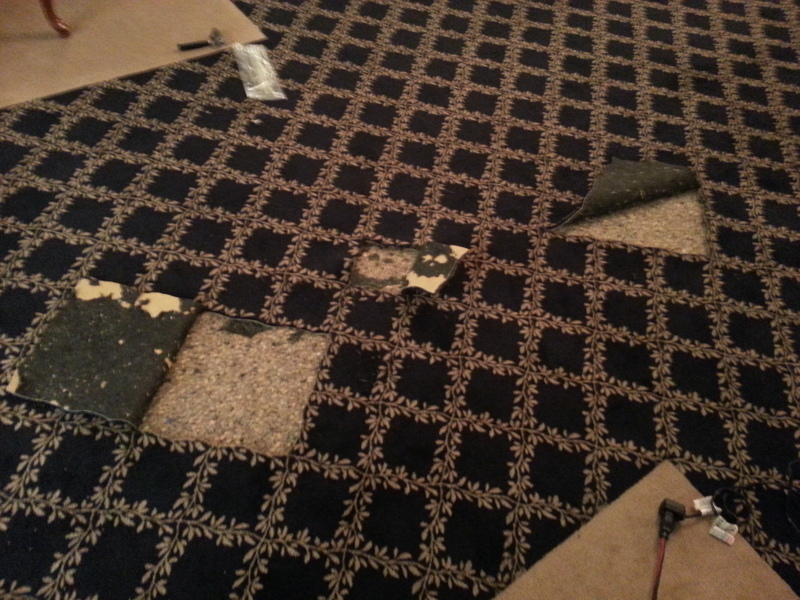 If you are selling property and have damaged areas in your carpet we can repair it and you can save! !